Dawn moved to Colorado in 1994, after graduating from Western Illinois University. There she played NCAA Division I softball and graduated with a BA in history and a minor in physical education. 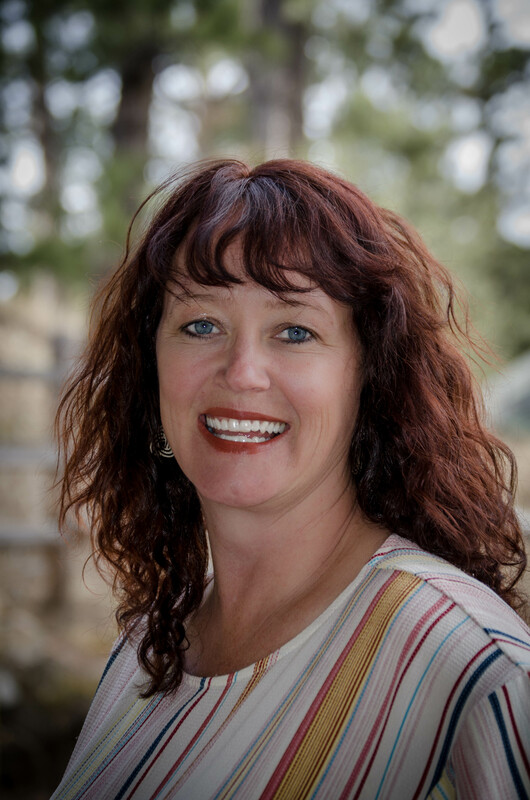 Dawn began her career in Colorado as a CNA (certified nurses aide) where she found she had a passion for caring for others. Implementing massage into her self care routine, she began to receive massage regularly. She loved receiving massage and she was sure she would enjoy giving them as well; here her passion for massage began! She found that with massage therapy she could incorporate her enthusiasm for caring for patient/clients. In 2005 Dawn went to Massage Therapy Institute of Colorado. After graduating she started her own practice in the Denver area that thrived for seven years. During this time, Dawn married, started a family and was a stay at home mom for six years. At that time she learned and performed infant massage on both her children. Dawn and her family moved to Evergreen and were very excited about the change from the city to the mountains. They have not been disappointed. They enjoy mountain life and all that it has to offer; the warm community and the great schools, just to name a few. Dawn has over 11 years of experience as a Massage Therapist. With a focus on Therapeutic Massage, she is trained in Swedish, Deep Tissue, Neuromuscular Therapy, Myofascial Therapy, Thai Massage and Prenatal Massage. She just finished reviewing anatomy and physiology I & II as well as introduction to kinesiology. She is CPR certified and is also looking forward to learning CranioSacral Therapy in February of 2018.